The signing by 44 African countries of an agreement to establish the Continental Free Trade Area is just a step towards realizing the dream of an economically integrated Africa, but offers hope for countries that are purposefully embracing transformation. At a March 2018 summit of the African Union (AU) in Kigali, heads of states and governments did something quite remarkable: they signed the largest free trade agreement since the creation of the World Trade Organization more than two decades ago. 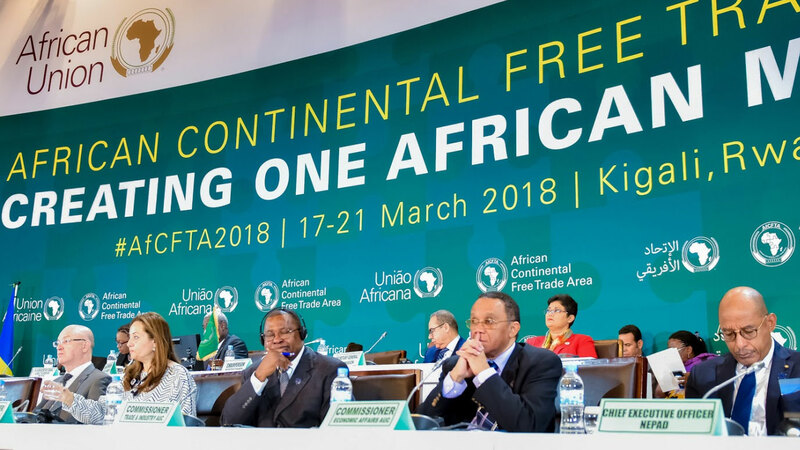 Forty-four countries signed the African Continental Free Trade Area (CFTA), a long gestating plan to create a single African market for goods and services. More than two dozen of those countries also signed a separate agreement committing to the free movement of business, labor, and investments across borders. Signing a framework is just the first—and easiest—step of any major accord, but the CFTA represents the continent’s strongest show of unity yet in favor of a potentially powerful Pan-African economy. 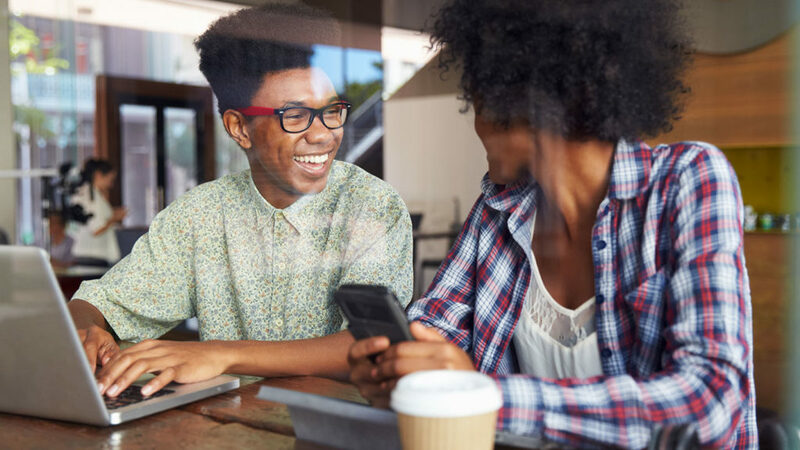 It’s an ambition that directly impacts Africa’s economic transformation outlook, and one that is as old as independent Africa itself. Often called the “father of Pan-Africanism,” Nkrumah always wanted more than a free Ghana; he wanted what he called a “new African in the world.” He believed the resource-rich continent possessed economic might despite the unnatural ways it had been carved up by its European colonizers. He spoke of advanced, industrialized economies that would work together to overcome geographical limitations. As such, he was an ardent believer in the economic and political integration of the continent, realizing that sustainable development would not be possible unless there was a common market or an integrated African economy. He was instrumental in forming the Union of African States, a short-lived attempt at integrating currency and economic and foreign policy between Ghana, Guinea and Mali. 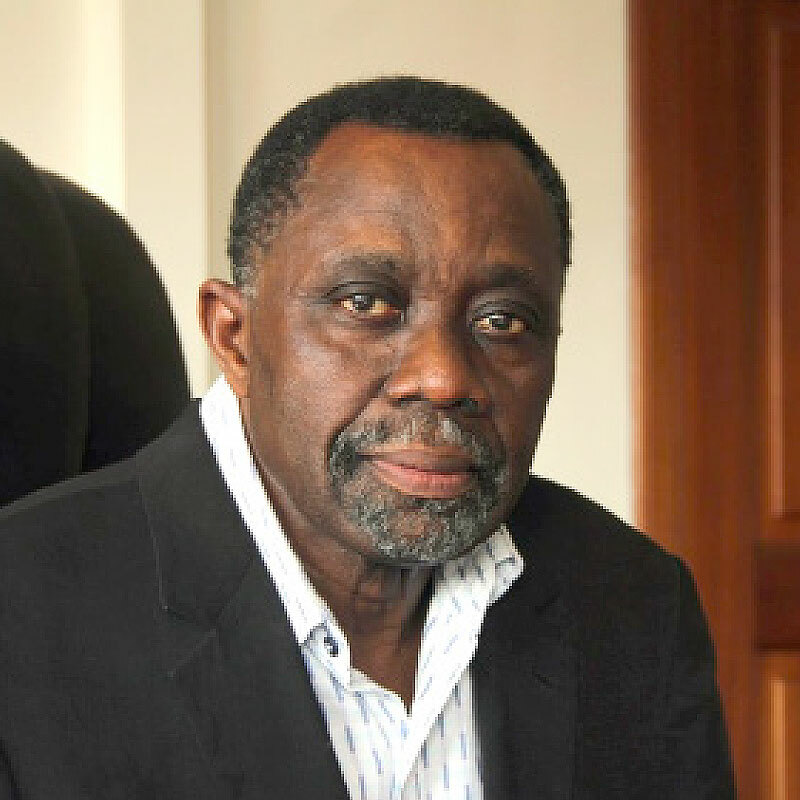 He also led the charge to form the All-African Trade Union Federation, which was founded in 1961 to promote labor interests and movement across the continent. Its performance wasn’t great, but the needs were obvious. I was a young boy growing up in Ghana around this same time, and Nkrumah’s vision of a free and united Africa inspired me just as it did the countless others who dreamed of shared prosperity. But Nkrumah’s vision has not yet come to pass, even with continental organizations like the AU, and its predecessor, the Organization of African Unity, established to foster regional integration. For decades, Africa has made attempts to coalesce in clusters, such as with its regional economic communities created as part of the Lagos Plan of Action in 1980, but excessive bureaucracy, poor policy choices and a lack of political will have led to little actual progress to cut through the fragmentation. Throughout my career, the benefits of greater inter-African cooperation have never been far from my mind. I spent ten years as executive secretary of the UN’s Economic Commission for Africa, which has had a long history of promoting enhanced regional integration. During my time there, we launched Africa’s first regular report devoted solely to measuring progress in this regard, ARIA: Assessing Regional Integration in Africa. At ACET, our flagship publication, the African Transformation Report, features the potential for regional integration to accelerate the structural transformation of African economies as a recurring theme. Given the paradigm shift in recent years towards recognizing transformation as Africa’s pathway to sustainable development, the economic needs and benefits associated with regional integration have become ever more pronounced. This is why signing the CFTA—even though it is merely a first step—offers hope for countries that are serious about, or ready to begin, transforming. 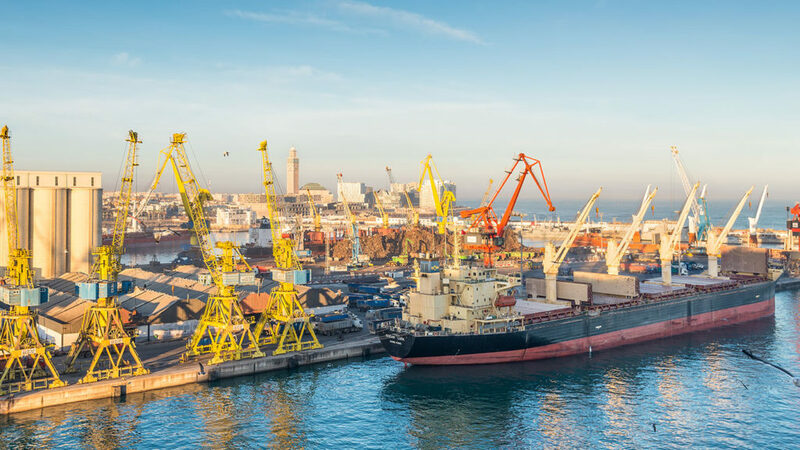 Arguments in favor of integrated economic activities, such as the free trade agenda outlined in the CFTA, largely focus on issues of scale and competition. Many Sub-Saharan economies are small and have to import most inputs in order to manufacture. They also lack a large domestic market that would provide some form of natural protection for their manufacturers. These challenges are ultimately surmountable through becoming competitive on global export markets. But at the early stages of industrial development it is difficult for domestic firms to compete against foreign firms that have the advantages of scale and dense industrial clusters. By overcoming the scale constraints, regional integration can spur the combination of firms and markets, making them more competitive and leading to greater sustainability and increased productivity, seizing opportunities to advance an economic transformation agenda. Take Africa’s garment industry, for example, which is burgeoning in more than a few countries. Sub-Saharan exporters now import most of their fabric. But the region has the potential, with additional progress on regional cooperation, to develop a more integrated textiles and clothing industry. West African countries like Burkina Faso and Mali are significant producers and exporters of raw cotton, but they lack the logistics, large middle class, and industrial infrastructure of some of their coastal neighbors such as Côte d’Ivoire, Ghana, Nigeria and Senegal. There is an obvious reciprocal benefit to moving products and workers more easily across these borders. And don’t overlook the obvious fact that more integrated regional markets would also greatly improve the chances of attracting FDI in garments, textiles, agroprocessing, and other forms of manufacturing, particularly for smaller countries. With an open market, investors will be more interested in Africa, and even small countries with good policies, adequate infrastructure and logistics stand a better chance of becoming preferred locations. Rwanda, for example, has excelled in this area, turning a small, land-locked country ravaged by civil war just two decades ago into a model transforming economy and increasingly attractive destination for foreign investors and manufacturing. In that way, it’s somewhat fitting the CFTA was signed in Kigali by Rwanda President Paul Kagame, who was recently elected chair of the AU and has been a vocal advocate of African countries working together more aggressively to speed up economic transformation. Not everyone is on board, most notably Nigeria, Africa’s largest economy and most populous nation. Nigeria is one of 11 countries that chose not to sign the agreement, citing underlying challenges and the primacy of national interests. No doubt, there is adequate skepticism for a plan that right now is visionary at best. However, if implemented along the lines envisioned—which I recognize is a long-term process—the CFTA has the potential to reshape economic structures in Africa. Even without the participation of a major economy like Nigeria, African Development Bank estimates suggest a free trade area could boost intra-African trade by up to $35 billion per year, creating an increase of 50 percent or more by 2022. Additionally, it could decrease imports from outside Africa by approximately $10 billion. Imagine the stimulus such figures could give to African economies, especially the smaller ones. Just as important, imagine the domino effect on transformation efforts. 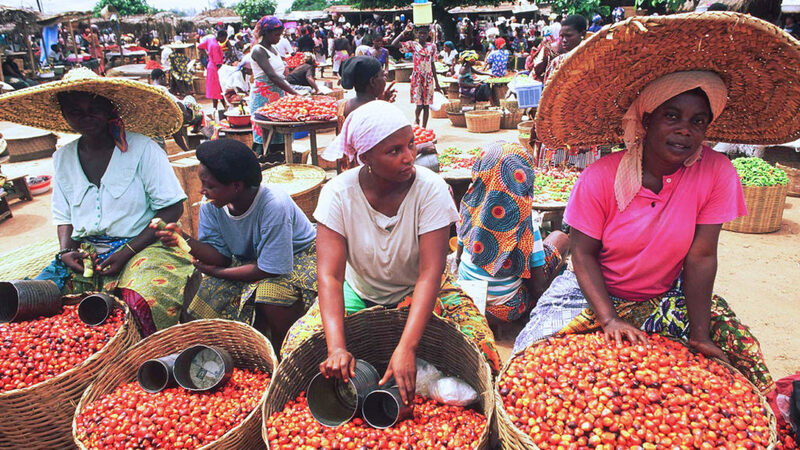 Increased market access among African countries will create better economies of scale, which will allow countries to diversify production and grow manufacturing, which in turn will produce more jobs with higher wages, ultimately improving human well-being in Africa and helping alleviate poverty. These are all components of what ACET calls “growth with depth”—in other words, growth that is not fleeting or based on commodities but structural economic changes. Such a scenario is a best case, but it underscores the value that successful economic integration, which CFTA ultimately aspires to, holds for Africa’s sustainable future. As long as I have been alive, Pan-African unity and cooperation has been a goal of African leaders, though few have ever taken the appropriate steps to back up their rhetoric with action. They now have another opportunity. Twenty-two nations now have to ratify the CFTA for it to come into effect. The AU, which has tied the agreement closely to the fortunes of its Agenda 2063 long-term development plan, believes this will happen by the end of the year. Given the centralized focus on transformation as the way forward in Africa, the economic need for the type of regional, collaborative policies the CFTA encourages has never been stronger. Let us hope the political will of Africa’s current class of leaders is just as strong. Take a look at all our stories in this March 2018 issue. Very slick and very readable magazine. Although just starting out, it looks good. Thanks for this informative briefing. We would like to have an online copy of the CFTA Agreement.